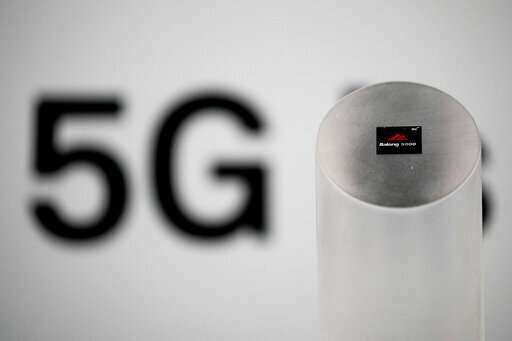 Chinese tech giant Huawei announced plans Wednesday to release a next-generation smartphone based on its own technology instead of U.S. components, stepping up efforts to compete with Western industry leaders in the face of Washington's warnings the company might be a security risk. 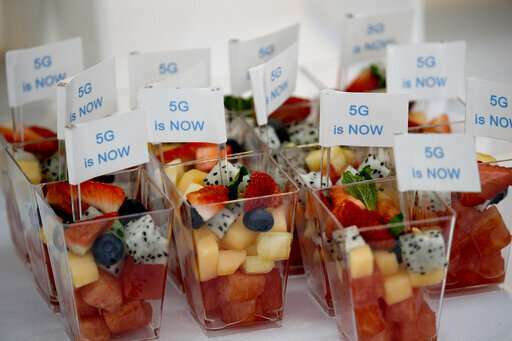 Huawei Technologies Ltd., the biggest global supplier of network switching gear for phone companies, is spending heavily to develop its own chip technology, an area where American vendors are global leaders. 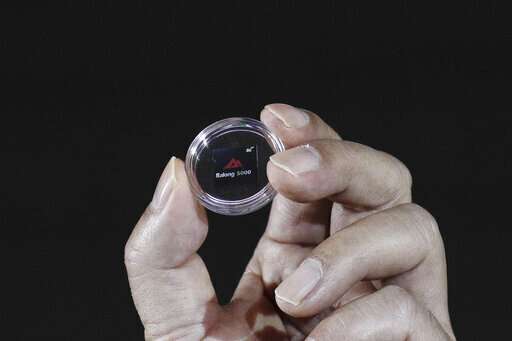 That can help reduce Huawei's multibillion-dollar annual bill for components and the risk of disruptions of U.S. supplies. 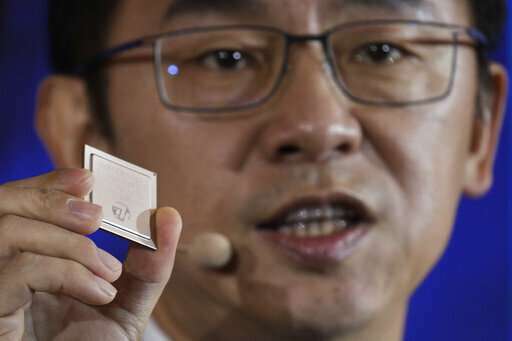 The handset billed by Huawei as the first foldable fifth-generation smartphone will be unveiled next month at the industry's biggest annual event, the Mobile World Congress in Barcelona, said Richard Yu, CEO of the company's consumer unit. 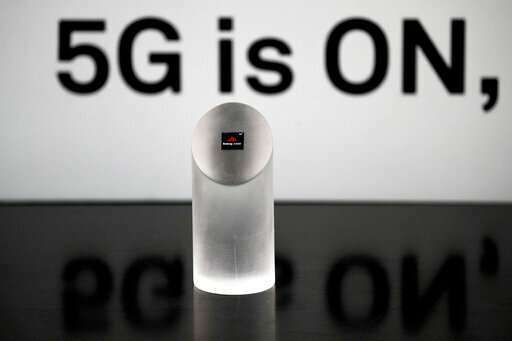 The phone is based on Huawei's Kirin 980 chipset and Balong 5000 modem instead of components from traditional suppliers such as U.S.-based Qualcomm Inc. 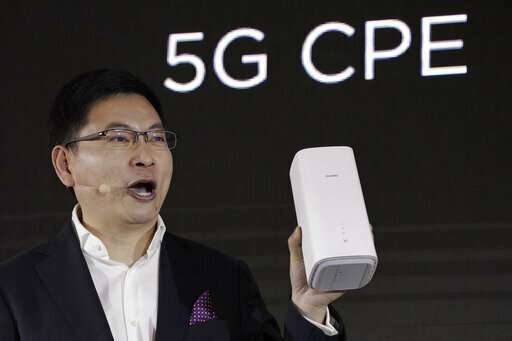 Sales of Huawei smartphones and other consumer products showed "no influence" from Western security warnings and rose more than 50 percent last year, Yu told reporters. He said his unit's sales topped $52 billion, or more than half the $100 billion in annual revenue the company has forecast for 2018. Huawei has yet to release 2018 financial results for the whole company. 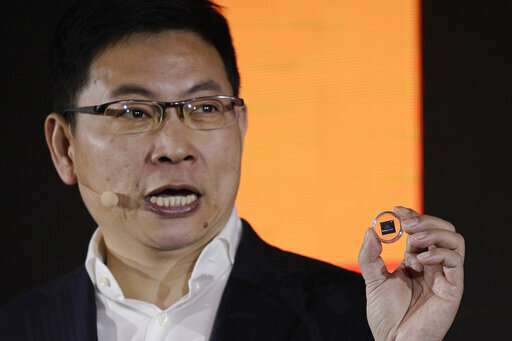 "Generally speaking, Huawei's chips are equal to Qualcomm chips in performance," said Wang. "Not only at the mid-level but at the high end, Huawei can compete with Qualcomm." Huawei's smaller Chinese rival, ZTE Corp., was nearly driven into bankruptcy last year after the Washington cut off access to U.S. technology over its exports to Iran and North Korea. President Donald Trump restored access after ZTE paid a $1 billion fine and agreed to replace its executive team and install U.S.-chosen compliance officers. 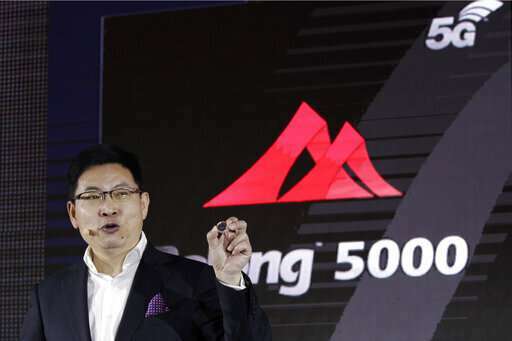 Wednesday's announcement reflects mounting efforts by Chinese companies to develop technology to compete with Western rivals and reduce reliance on imported know-how. Both sides have raised tariffs on tens of billions of dollars of each other's goods in the dispute over American complaints Beijing steals or pressures foreign companies to hand over technology. Washington also says Chinese technology plans violate Beijing's market-opening obligations and might erode U.S. industrial leadership.